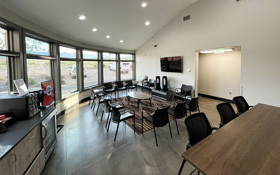 The team of experts and technicians at Burt Brothers Tire and Service in Park City, Utah is dedicated to providing quality auto repair, summer, and winter tires at unbeatable prices. 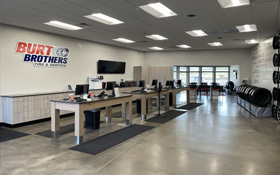 As a family-owned and -operated business, we’ve been honored to be a part of helping to keep your vehicles in great repair and your families safe on the road since 2002. 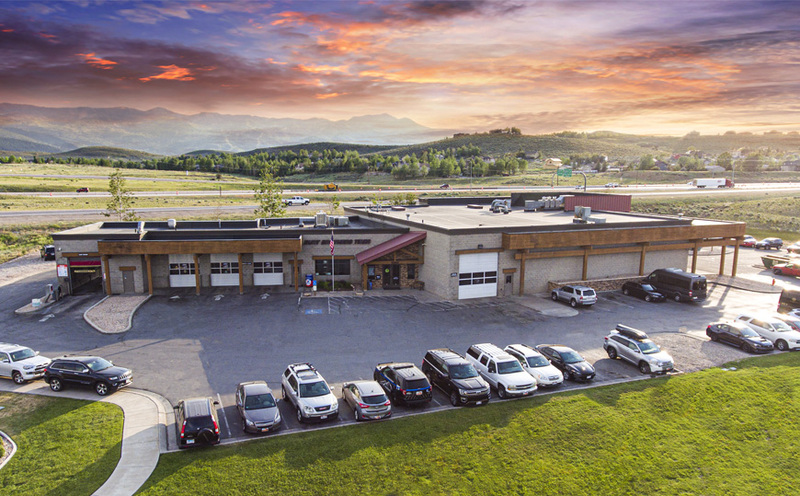 Our convenient location at 6343 North Pace Frontage Rd in Park City, across from The Home Depot, is a one-stop destination for top-of-the-line tires, expert auto repairs & servicing, and an unmatched overall customer experience. So whether you need a quick oil change or a complete engine overhaul, come in and see us or schedule an appointment today.